Oakland, Calif. — A deadly atrocity took place at Lee Correctional Institution, a South Carolina maximum security prison, on April 15. The jailers intentionally set up what was essentially a gladiator fight, housing rival groups of prisoners together in densely overcrowded cell blocks, locking the gates with no means of escape and turning their backs for hours. 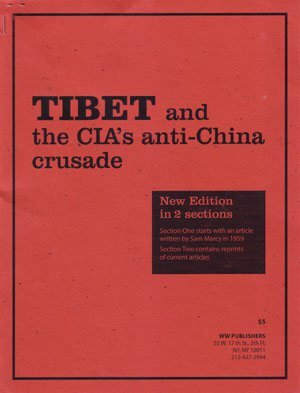 It was a setup that led to the deaths of seven prisoners. 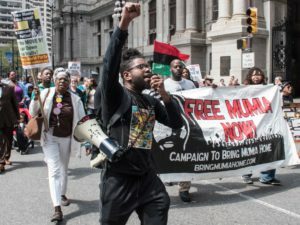 In response to this, a core group of organized inmates, including prisoners in the collective, Jailhouse Lawyers Speak, have issued a call for a national prison strike from Aug. 21 to Sept. 9. Incarcerated people from at least 17 states have already confirmed their participation in the upcoming strike. They have asked for solidarity and support from people outside the walls in a number of ways. 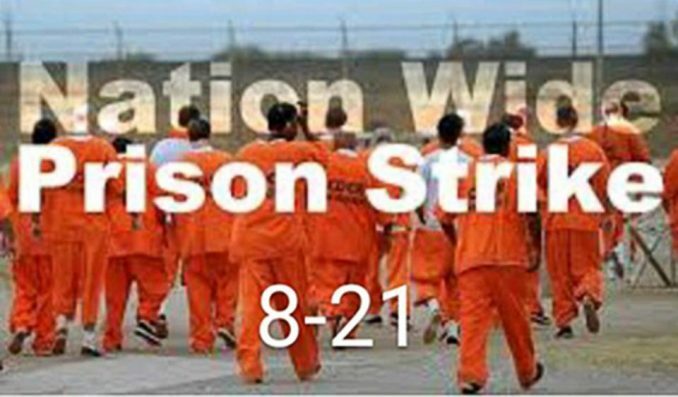 Hashtags for solidarity messages and actions are #prisonstrike and #August21. Workers World Party is one among a large number of organizations nationwide that have endorsed this call for a national prison strike. In addition to helping publicize it, many of our branches across the country are supporting solidarity actions and have also reached out to our comrades inside the walls to make their voices heard. Prisoners are part of the working class, being forced to work as slave laborers under the most inhumane conditions. 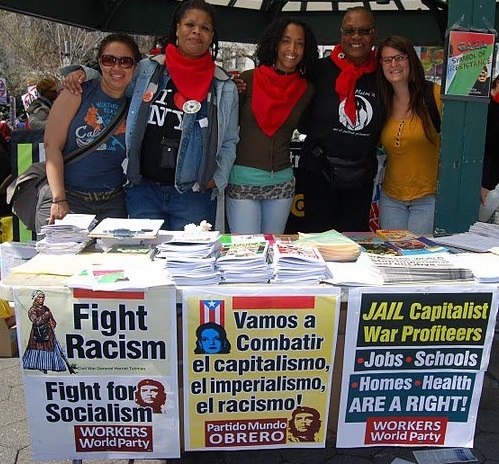 Workers World Party not only supports their right to organize and strike, but is for the complete abolition of prisons and mass incarceration, which are tools of capitalist rule and white supremacy. We are for the abolition of all exploitation, wage slavery and capitalism itself. Note from the editors of Workers World: Prisoners denied their right to receive any issue of Workers World newspaper should file a grievance. 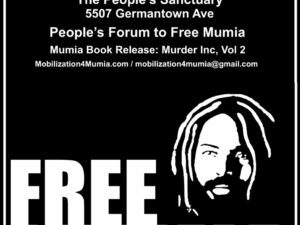 Workers World Party has demanded in our complaints to prisons that $100 be given to every prisoner denied an issue of our paper. If prisoners agree, that demand should be part of their grievance.